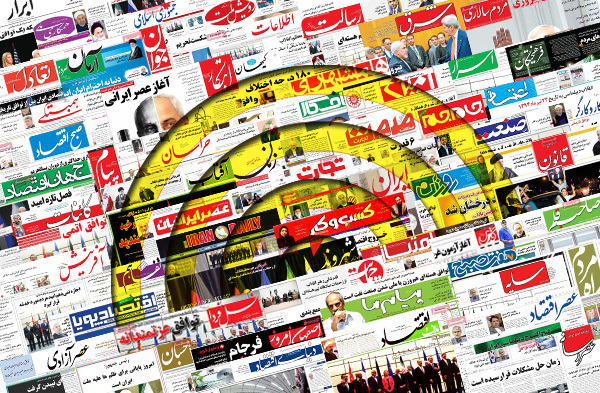 IFP has taken a look at the front pages of Iranian newspapers on Thursday and picked headlines from 24 of them. IFP has simply translated the headlines and does not vouch for their accuracy. Newspapers on Thursday covered the ongoing developments in Iraq and Syria, where the US, Russia, and Turkey are on the verge of a conflict among themselves ahead of an operation to liberate the ISIS-held Mosul in Iraq. The remarks made by the CEO of Peugeot-Citroen, the French car-maker, about the compensation paid to Iran also received good coverage. President Hassan Rouhani’s ongoing visit to the Southeast Asia was also a top story today. 2- Ban Ki-moon’s Unsubstantiated Claim in His Last Day! 1- Cyberspace: Cultural Shock or Cultural Prosperity?